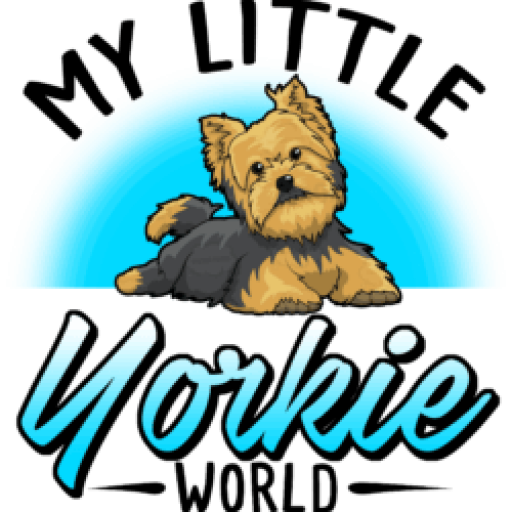 Learn how to get that clean, cute, fresh look for your little yorkie in this quick, fun instructional video! Here’s some expert grooming tips by the folks at Love of Grooming. Yorkies can be clipped in many styles, this Yorkie is kept short on the back with a #2 Stainless Steel Clip Comb over a #30 Blade. The furnishings are kept a little longer for an elegant look.